About a couple of weeks ago, a friend of mine suggested that I should visit Lion City restaurant, so I went with a few friends to check it out. The restaurant didn’t look anything fancy, more of a casual restaurant. 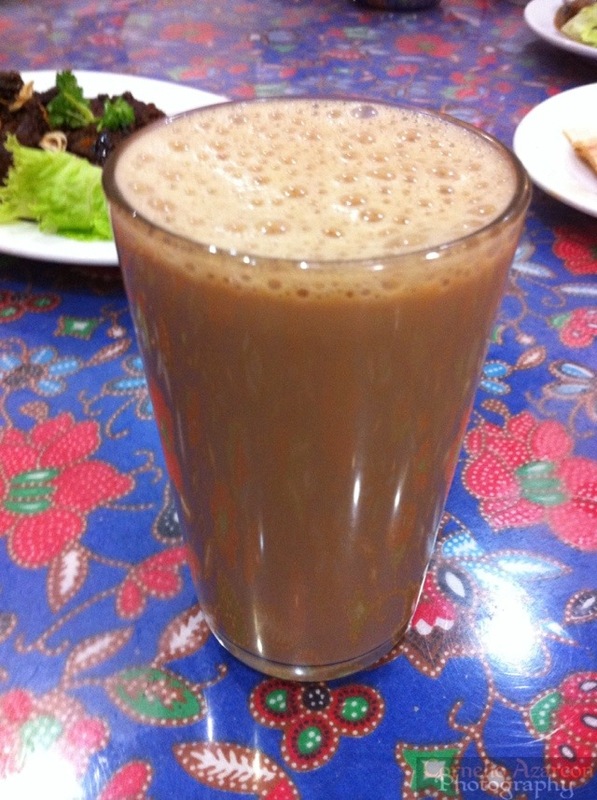 To drink, I ordered the Teh Tarik ($3.00), a Malaysian hot beverage made with black tea and condensed milk. It’s tea with milk, but creamier. 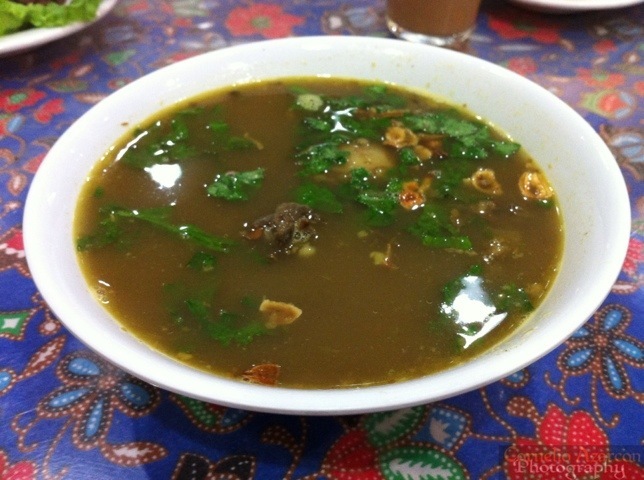 I ordered the Soup Kambing (Goat Soup, $6.95), a Malaysian dish to start. It was quite a nice soup. You can taste the goat flavour, but it was not overpowering the rest of the ingredients such as the various herbs. 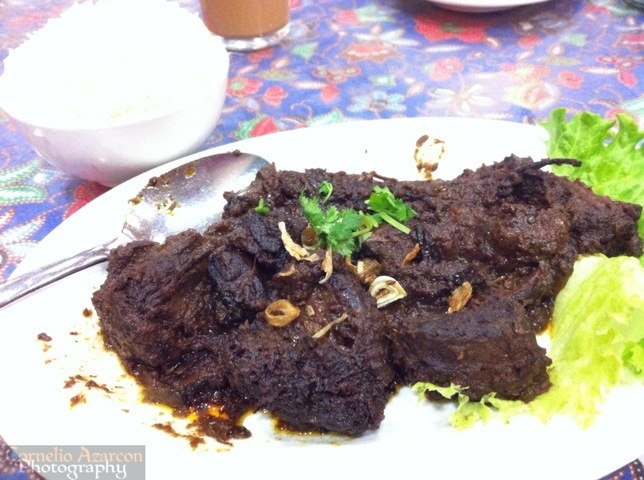 For my main dish, I ordered the Goat Rendang ($9.95), an Indonesian dish made by cooking meat in coconut milk and a mixture of spices until the liquid has evaporated. The dish looked simple, but very flavourful. The mixture of spices hints at the dish almost being a curry, but with a different cooking technique. It is best served with a bowl of coconut rice ($1.95). Overall, I enjoyed the food here. Will definitely come back to try their other offerings.